SMITH VALLEY， the United States， Sept. 14 (Xinhua) — Suffering from its fourth straight year of drought， Smith Valley in Northern Nevada， a former crop-rich area， is now full of withered grass. However， an alfalfa crop field here continues to flourish despite its depressing surroundings. Supported by a Chinese nanotechnology all-natural soil amendment， farmers here were talking and laughing one morning after a successful cut. The impact of climate change and water scarcity has brought extreme drought to California， Nevada and other western states in the United States， forcing California to order a mandatory statewide 25-percent water reduction in 2015. Earlier this year， an American engineer Ted Venners found a solution to use less water for the same amount of crops: ZG NanoSim， a soil-improving material based on nanotechnology and created by Dr. Shi Changxu， the “Father of Material Sciences” in China. By helping lock water， fertilizers and nutrients inside the soil or sand， ZG NanoSim could substantially reduce water evaporation and drainage， while increasing fertilizer absorption by plants. In March， an America team led by Nuti started a NanoSim test on an alfalfa crop in Smith Vally. He worked with the Chinese team and designed the test: they divided a 5-acre alfalfa field into 12 test plots with four control groups. Thursday was the time for the first official cutting. “The NanoSim particles， when they hold water in the soil， it gets nutrient in that water， when it stores that water， it stores that nutrient，” Nuti added. Alfalfa is the major crop in Smith Vally. Growing alfalfa requires plenty of water， however， the average rainfall in Smith Vally is only 77 mm to 102mm per year， far less than that of the Western United States， which is 400 mm to 500mm. As an all-natural product， ZG NanoSim looks just like fine sand. Farmers apply the NanoSim into the soil before planting the seeds. Experts suggest reapplying the Sim annually by spread the product on the field and then fully water it to let them get into the soil. Venners’ team also tested this product on residential lawns in Las Vegas for eight months. 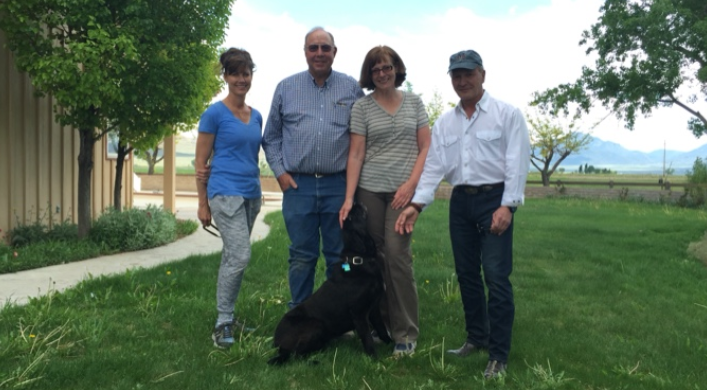 Rick Grant， application specialist for Sims， was trained by the Chinese team and supervised the lawn test. In August， University of Nevada， Las Vegas also started a lawn test on campus. Meanwhile， Venners’ team is preparing for more tests and aims to introduce the Chinese Nanotechnology to more American farms. “This product is something that we really need. Nevada is the driest state in the Unites States. California and Nevada both have extreme droughts going on. We also have a lot of agriculture inside both states，” Grant Anderson， who is in charge of the business development on Venners’ team， told Xinhua. 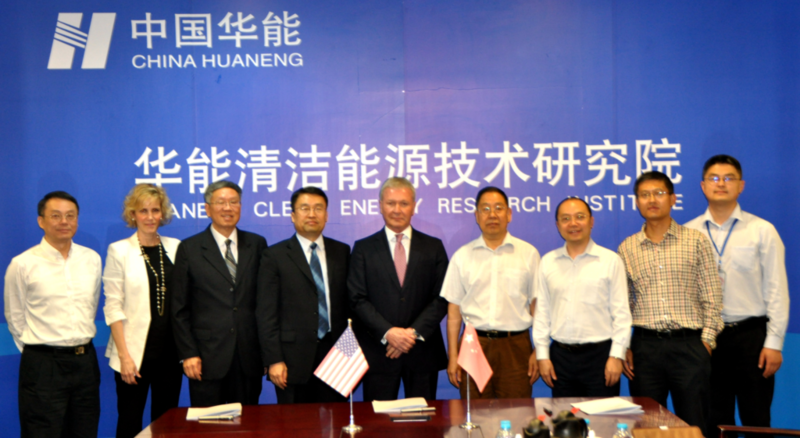 Last April 2016, the China-U.S. Club set up a meeting for Huaneng Group, one of the largest electric utilities in the world, exploring cooperation opportunities. The group was invited for a meeting and tour of the Tesla Factory in Fremont, California. 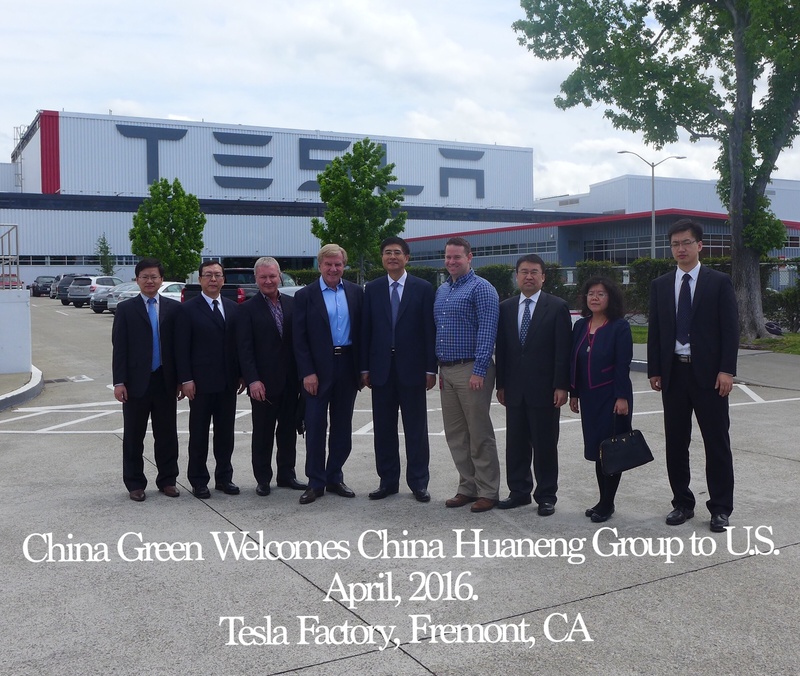 It was attended by Ted Venners, Co-Founder of China-U.S. Club and Chairman of China Green International, LLC, as well as Ambassador Sig Rogich, executives of the Huaneng Group, and Tesla representatives. 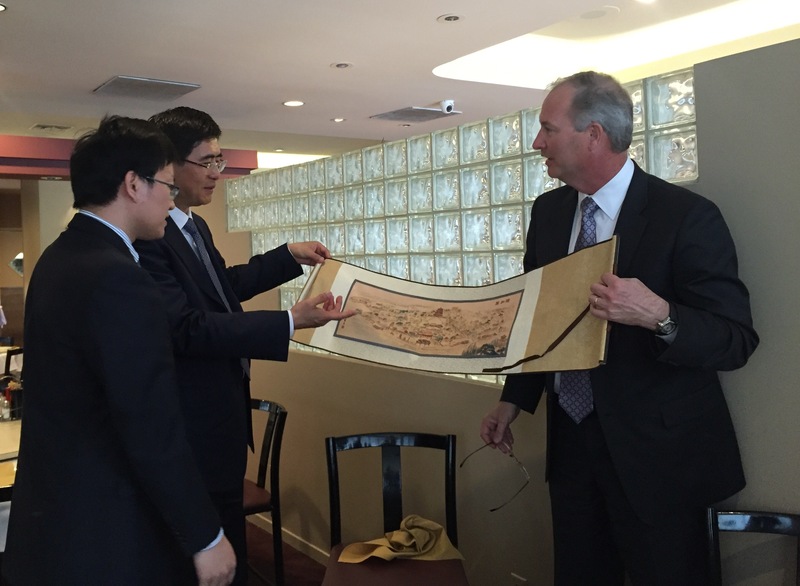 Steve Hill, Nevada Governor’s Office of Economic Development Executive Director,, had a lunch with the Huaneng Group to discuss clean power opportunities in Nevada, as well as how the U.S. and China can work together and benefit each other while figuring out clean energy solutions. New partnerships and connections between world-class companies will help mark a shift towards cleaner and more responsible energy production in both China and the U.S. This past March, 2016, the China-US Club sponsored the Technology Commercialization class at UNLV, setting up a scholarship for students who win the final business plan competition. The class acts as a vehicle to develop a commercialization plan for a product. Students can develop their plan for either a product they would like to create themselves, or for an existing technology like NanoSIM, the groundbreaking China-U.S. club technology used to help plants grow with less watering. This class is offered as a course in engineering, but students from other majors are allowed to enroll as well. 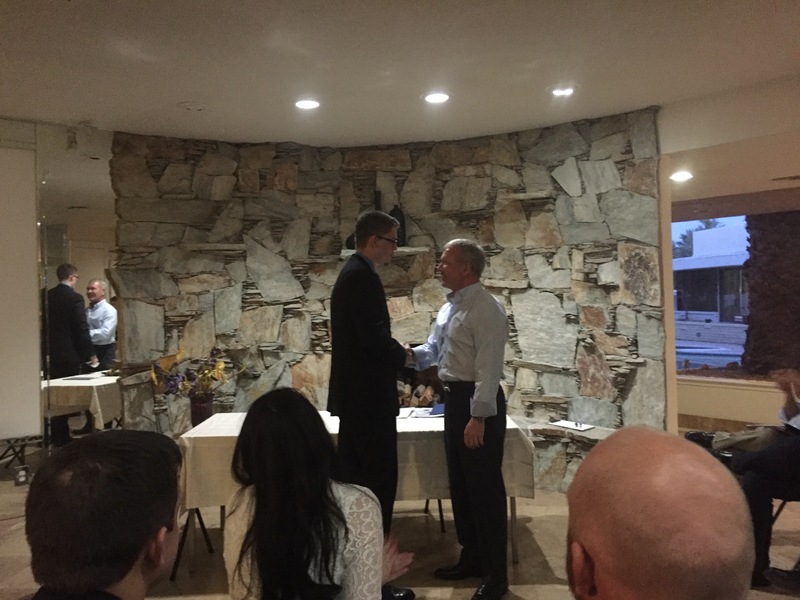 The winner this year was Grant Anderson, a Mechanical Engineering student studying at UNLV. His focus was on commercializing NanoSIM. The business plan he created included branding, research, financials, and strategy necessary to create a commercial business. The course has consistently attracted the best award-winning students at UNLV,. Thanks to the cooperation of the China-U.S. Club, a new generation of entrepreneurs are now empowered to think up innovations that will change the way countries and industries interact. “The China-US Club is proud to sponsor the scholarship for the Technology Commercialization class at UNLV” said Ted Venners, Co-Founder. NanoSIM represents the latest in new technology that can severely cut water usage up to 50%, improve soil structure, increase vegetation growth, and support plant growth in dry, arid climates. 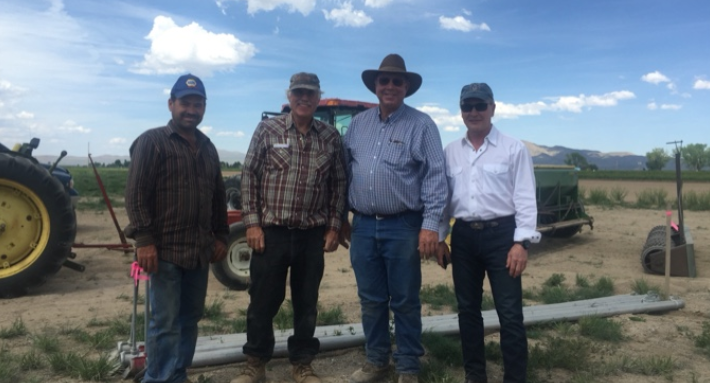 This past May 2016, China-US Club Co-Founder Ted Venners, oversaw the application of Fontis, a product developed by ZG in China, to five acres of alfalfa land in Smith Valley (Lyon County, Nevada, United States). 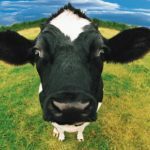 This product can be critical in saving water for the western U.S. Drought is a serious issue in the west and a product like this is key to helping with the water shortage crisis while maintaining crop yields and production. Essentially, the product is spread across soil, similar to fertilizer. The SIM product is then in the ground as crops are watered and irrigated, helping to retain the water so that it minimises evaporation and is used by the plants. The purpose of the product is to be able to use less water when irrigating crops. This Fontis product helps the plants to thrive and grow on less water while maintaining its yield per acre. This new product represents great strides in food-growing capabilities and water conservations for both the U.S. and China. Since both countries experience droughts, and both have large populations that need to be fed, this will be an extremely beneficial and innovative product to help with crop-growing in both nations. 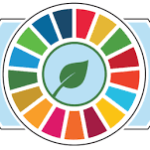 GreenCert, part of the U.S.-China Climate Change Working Group, just signed an Agreement to Demonstrate MRV (Monitoring, Reporting, and Verification) for Greenhouse Gases (GHG). The signing took place last month, in Beijing. GreenCert signed the agreement with Huaneng, one of the largest utility in the world, to develop its next version of MRV. The Group is working with GreenCert to perfect their MRV of greenhouse gases. Under the Paris Agreement on Climate Change, China has recognized a need for accurate and efficient MRV. Currently, GreenCert is working with Huaneng to develop the state-of-the-art technology to be in a demonstrated in a plant located near Beijing, China. “China­-US Club is focused on helping Chinese companies work on corporate sustainability plans and developing carbon credits for their companies,” said Ted Venners, Founder of China-US Club . “We are excited to be working with Huaneng CERI and Carbon Asset Management to demonstrate the state-of-the-art MRV systems”. This type of agreement and cooperation supports continued good relations between the US and China” Venners concluded. 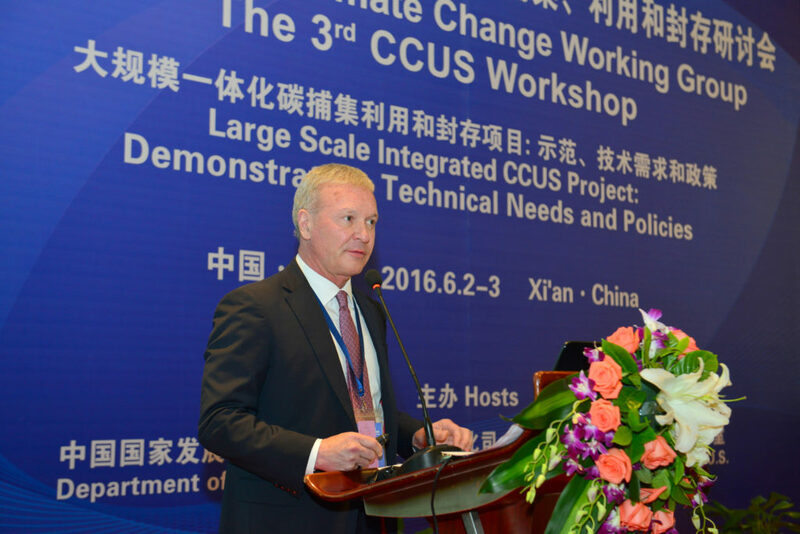 This past June, the U.S.-China Climate Working Group hosted their third ever CCUS (Carbon Capture, Utilization and Storage) Workshop in Xi’an, China. 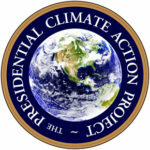 The event was hosted by the Department of Climate Change in China and the Office of Fossil Fuel Energy in the U.S., and the goal was clear: keep carbon emissions in check. Transparency in all carbon reporting is vital to ensure that companies are abiding by international law and also promoting “green” behavior and concern for the environment. The Paris Accord requires accurate, transparent, and verifiable measurement of pollutants for Emissions Trading Systems (ETS). Companies met at the CCUS Workshop to discuss how to best reduce carbon emissions by properly storing and capturing waste products, green solutions that could cut down on the amount of pollutants, and how to overall best serve their industries and continue to make and trade their products without putting the natural world at risk. This workshop is a great opportunity for minds to meld and for ideas to be shared. The U.S.-China Working Group looks forward to another successful year of properly controlled carbon emissions and great communication between nations. Be sure to check back regularly for more updates about U.S.-China business relations. 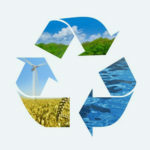 China-US Club is assisting Chinese businesses to develop their corporate Sustainability Plans and Carbon Offset Strategies.